A Network Video Recorder (NVR) works with IP Cameras. It receives works using a Local Area Network (LAN) or with WiFi. This makes installation simple. 16 Channel NVR System can record HD video feed from up to 16 different cameras at a time. When paired with the NVR viewer App, checking in on your video feed gets simpler. Check in from anywhere to see past video or current feeds. Not sure what H.265 means? Have other questions? Our experts can help! 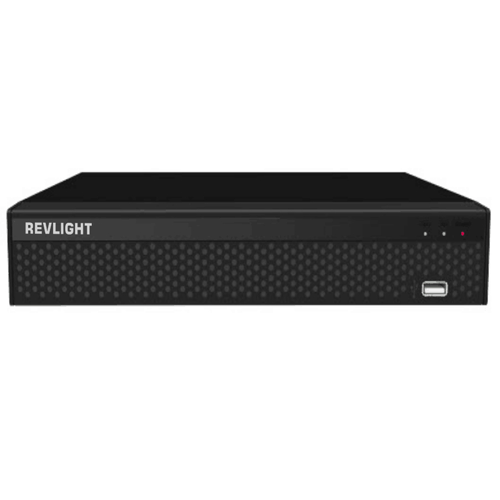 Call the Revlight Security CCTV Team experts today for a free consultation at +65 6678-6557. A 16 Channel NVR System can give you the best video resolutions available for security systems and can are accessible using your smartphone, iPad, or PC. NVRs also supports plug and play and have up to 8TB storage. With the ability to Record at H.265 it means you can store almost twice as much video!